After rapturous audiences at Sydney, OzAsia and Melbourne Festivals, IN BETWEEN TWO is back on the road in 2019, coming to a venue near you. 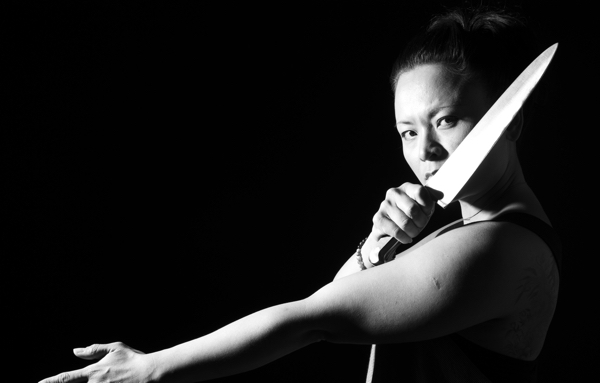 Siti Rubiyah is the first play by feminist horror filmmaker Katrina Irawati Graham (pictured), a contemporary Indonesian-Australian work inspired in part by Mochtar Lubis’s classic 1975 novel Harimau! Harimau! (Tiger!). "“a classic Australian story demonstrating the importance of our diversity…"
The first time Moya Dodd saw football on television at the age of 11, she was captivated. At 19 she was selected for the Matildas and represented Australia for almost 10 years. Appointed to the Executive Committee of international football association FIFA in 2013 until 2016, she was one of the first women to serve on the board in FIFA’s 108 year history. In 2016 she was overall winner in AFR's Most Influential Women. What's behind her remarkable success? 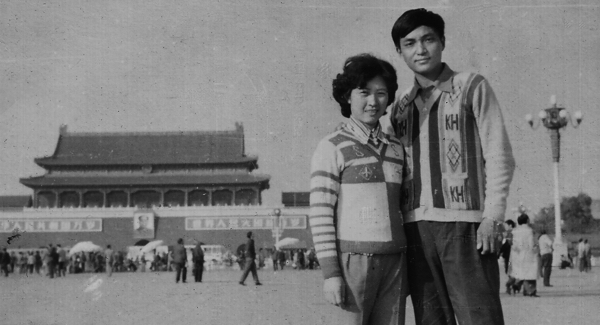 In The Backstories Moya Dodd takes us through three generations of her family – from the Chinese market garden her grandparents tended in Western Sydney to her rise through the ranks of world football. Developed and directed by William Yang and Annette Shun Wah with original music composed and performed live by Gareth Chin, The Backstories provides a rare glimpse behind the public persona of Moya Dodd as she shares the experiences that have shaped her life. The Backstories: Moya Dodd was originally commissioned and presented by the Adelaide Festival. It premiered in March 2017. Combining storytelling, performance, theatrical installation and food, The Serpent's Table tantalises all the senses in the telling of stories straight from the heart. This unique culinary and theatrical experience brings together a crack team of artists who deliver compelling stories about family, culture, loss, reconciliation and the sustainability. In their latest collaboration, William Yang and Annette Shun Wah direct three solo shows featuring high profile Asian Australians from South Australia. Malaysian-born Cheong Liew moved to Adelaide in 1976 before becoming one of this country's most influential chefs. 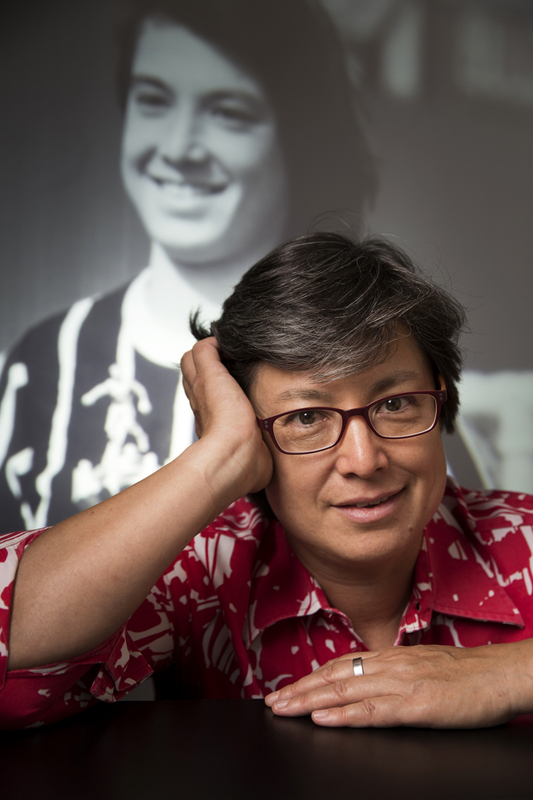 Moya Dodd, born of a Chinese mother and Anglo-Australian father reached the pinnacle of elite sports in Australian women's soccer before her appointement to the executive committee of FIFA. Leaving his kampung in Malacca, Razak Mohammed became one of Adelaide's most flamboyant fashion designers and co-owner of the iconic Miss Gladys Sym Choon Emporium. Each storyteller performs two shows over six intimate evenings. 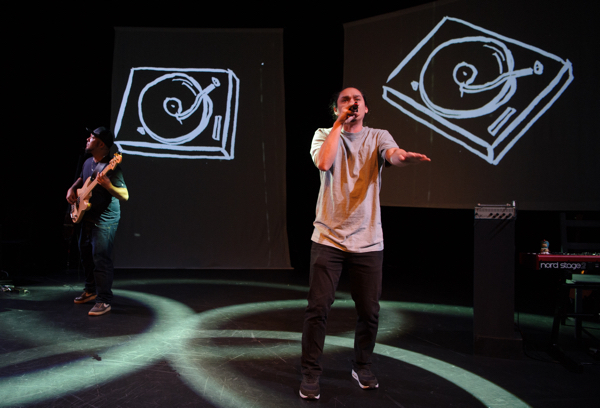 Discover the unexpected stories of Western Sydney in this intimate multi-lingual, multi-generational storytelling show. the nuances lost in translation, and the sometimes hilarious consequences of misunderstanding it. CAAP is developing what may very well be the world's first A-Pop (Asian Australian Pop) Musical. 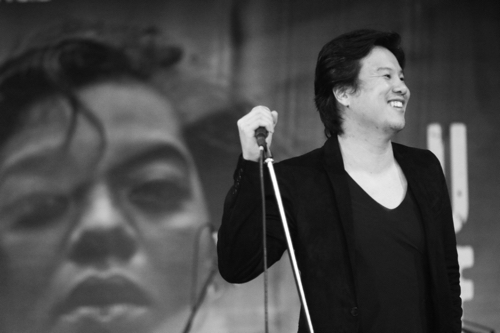 Written by Chi Vu and composed by "Australia's biggest pop star in Vietnam" Thanh Bui(pictured), this is a contemporary musical for the K-Pop Generation. It a fictional story of a young Australian singer who follows his dream all the way to Vietnam, the country his parents escaped from, where he uncovers his family's secret and finds his own sense of purpose. We take so many photographs. How do we know which ones are important, which ones matter? 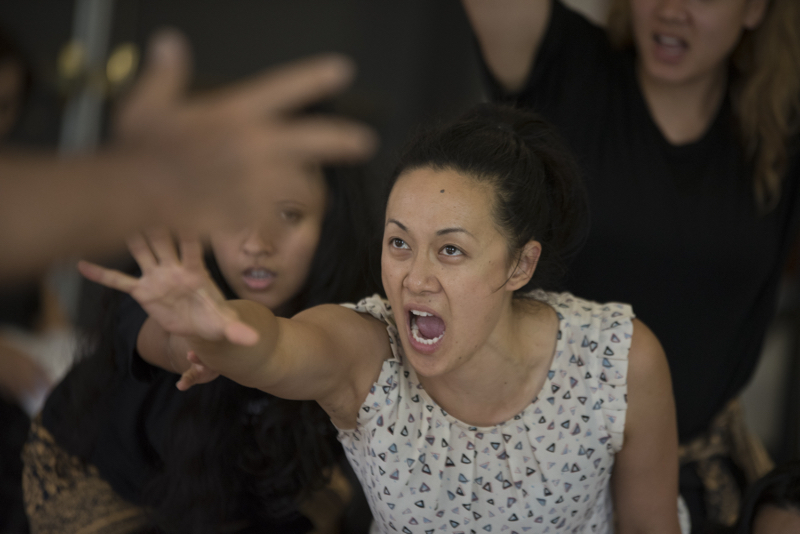 After a sell out season at Darwin Festival and rave reviews at Shinju Matsuri Festival Broome, OzAsia Festival Adelaide, and Sydney's Griffin Theatre Company, Mayu Kanamori's multilayered work Yasukichi Murakami - Through a Distant Lens returned to the stage at Riverside Theatres Parramatta in March 2016. Kanamori goes in search of the missing photographs of Yasukichi Murakami - a Japanese-Australian photographer, entrepreneur and inventor, who lived in northern Australia from 1897 until his internment in 1941 - in order to tell the largely forgotten story of the early Japanese in Australia. Utilising photographic and video projections, sound design, live music and actors, photographs come to life in a conversation between a photographer from the past and one from the present. "Stories Then & Now is not only nourishing theatrically, but socially. It's important work. Vital, in every sense." 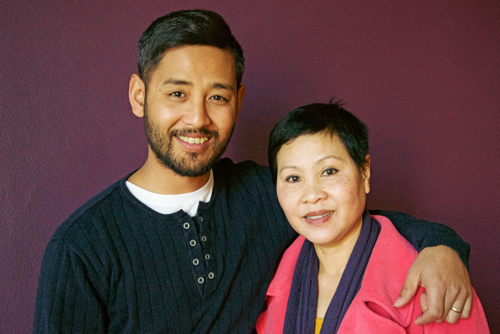 Directed by master storyteller and celebrated photographer William Yang and writer and producer Annette Shun Wah, Stories Then & Now is an inspiring theatre work bringing together six Asian Australians to tell personal stories from their past to unravel the threads that lead to their present day lives.